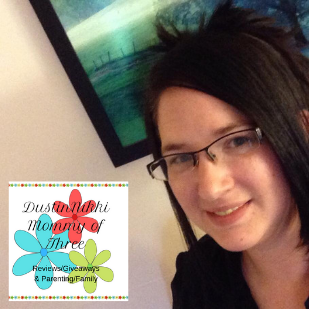 Last updated by Nicole Anderson at November 1, 2012 . 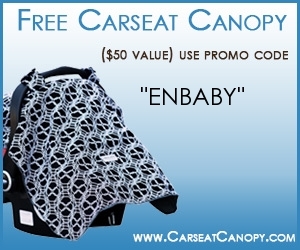 You can get a FREE Carseat Canopy from carseatcanopy.com! 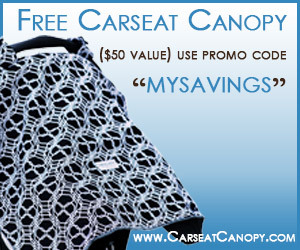 Use promo code MYSAVINGS Usually ships 2-8 days Carseat Canopy is FREE but doesn’t include shipping Thanks Debt Free Through Saving! Disclaimer: This is not a paid or sponsored post.